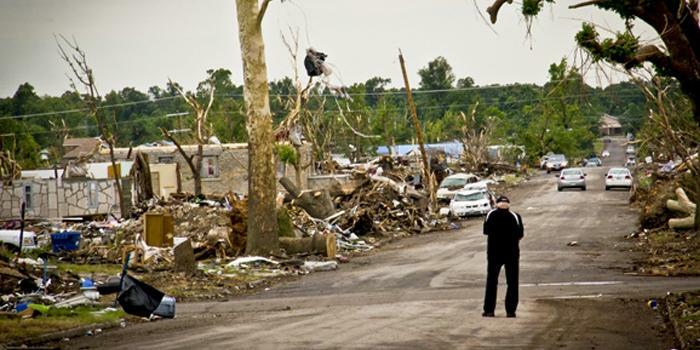 Missouri's U.S. senators are backing Joplin's request for a deadline extension on several federally funded tornado recovery projects. A judge has denied a motion to set aside a $1.4 million judgment against a developer that Joplin hired to help with tornado recovery work. Jasper County Circuit Judge David Dally on Thursday denied the motion by Costa Bajjali to set aside the $1.4 million judgment, which was obtained by Joplin and the Joplin Redevelopment Corp. for default by the firm on its city contracts. Joplin School District officials say the district spent about $222 million rebuilding several schools and community safe rooms after the 2011 tornado. The Joplin Globe reports district officials told the Board of Education on Tuesday the district is also financially stable. Paul Barr, chief financial officer, says the district accumulated about $222 million in revenue after the May 2011 tornado, which killed 161 people and destroyed schools, homes and businesses. 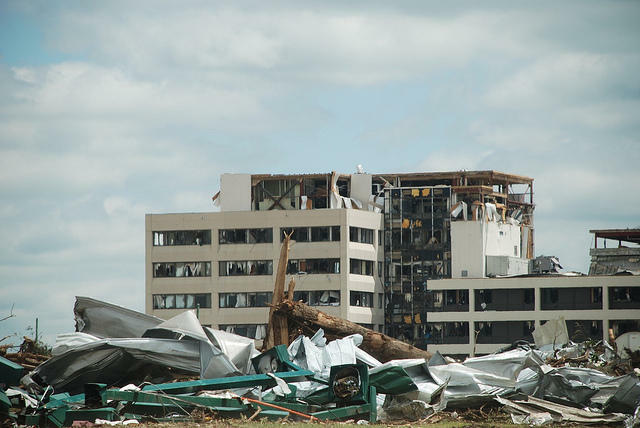 Joplin is beginning to get reimbursed for debris removal stemming from a massive 2011 tornado that killed 161 people and destroyed thousands of buildings. 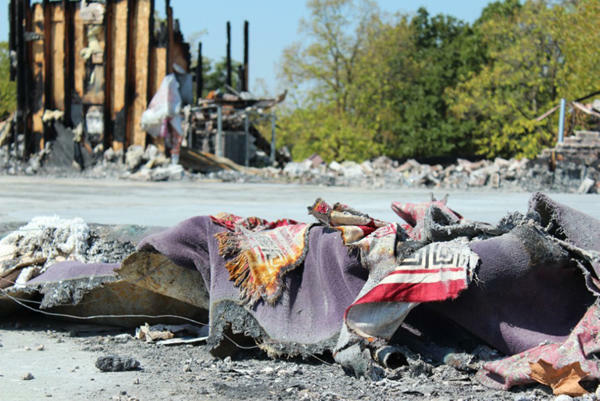 The Joplin Globe reports that a $2.6 million claim to the state of Missouri for debris and concrete removal was recently paid to the city of Joplin. That begins the process of recouping cleanup and rebuilding costs covered by state and federal agencies and insurance. 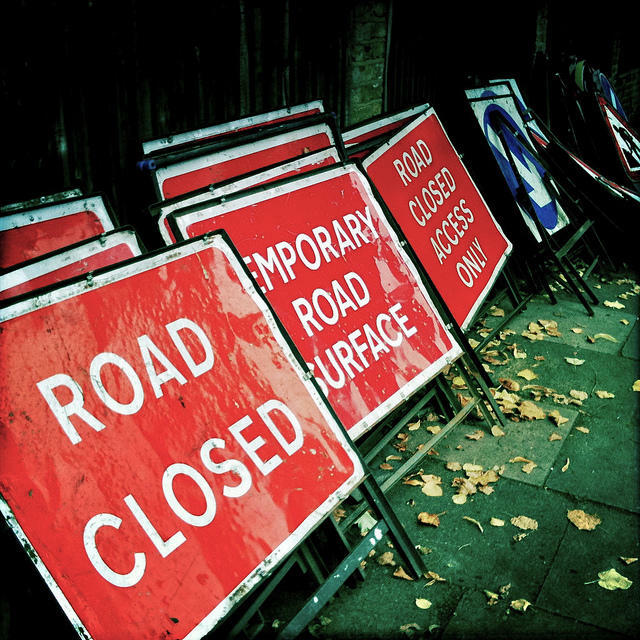 City officials estimate that another $8 million in reimbursements also needs to be claimed. 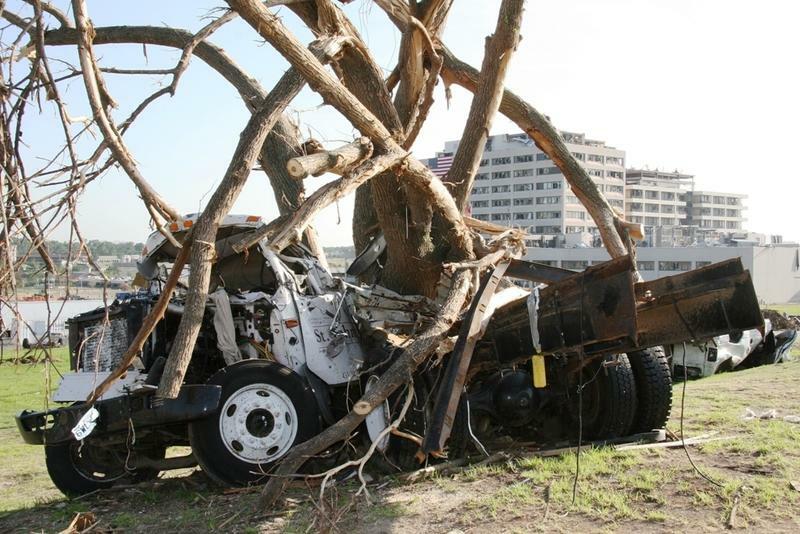 The city of Joplin is planning a series of events in May to commemorate the five-year anniversary of the tornado that tore through the community. A Joplin councilman resigned the same day a hearing was scheduled to resolve ethics questions. 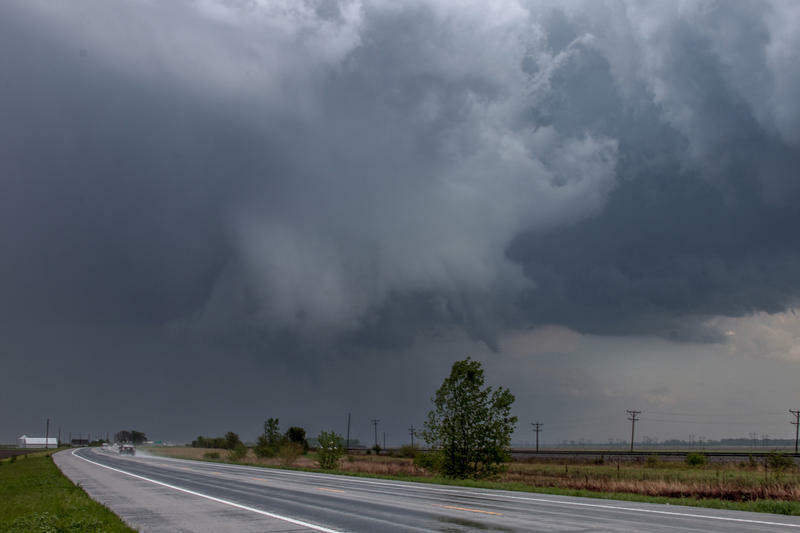 The Missouri auditor said mismanagement over hiring a master developer after the Joplin tornado has raised enough concerns that findings have been turned over to authorities. 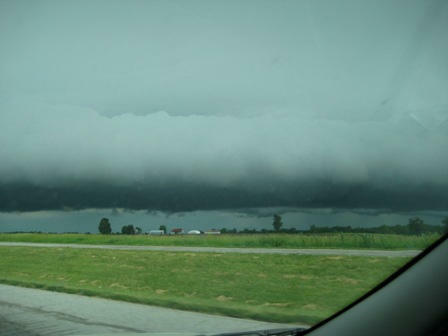 A Missouri city near Joplin that sustained damage from the 2011 deadly tornado will get $2 million for road repairs. 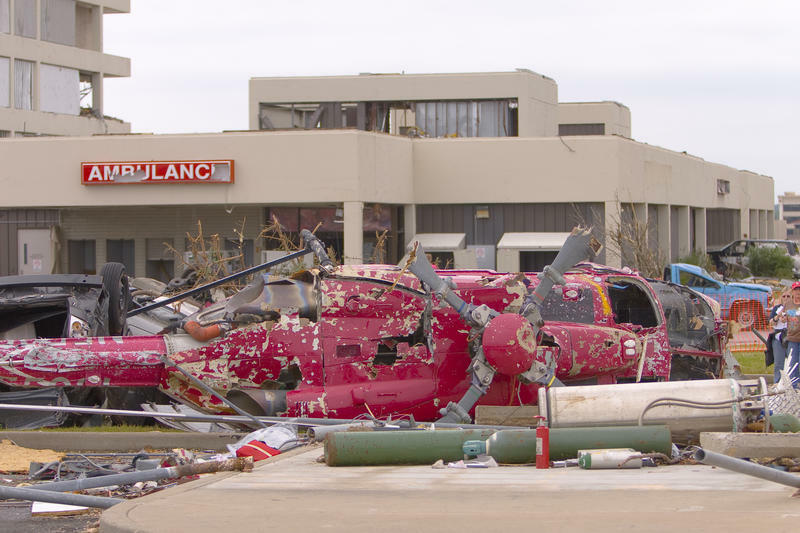 A fund for victims of the 2011 Joplin tornado has closed after distributing nearly $1 million to residents and nonprofits. The Joplin City Council this week commended the board of trustees of the Joplin Tornado First Response Fund for their work. The fund gave out $998,201 in assistance after the tornado, which killed 161 and destroyed thousands of homes and hundreds of businesses. 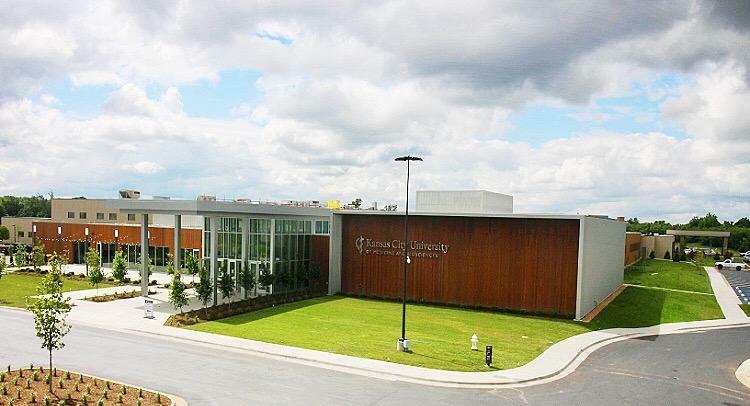 The Joplin Globe reports city documents show the fund received donations ranging from just $1 to $119,000 from people throughout the world. 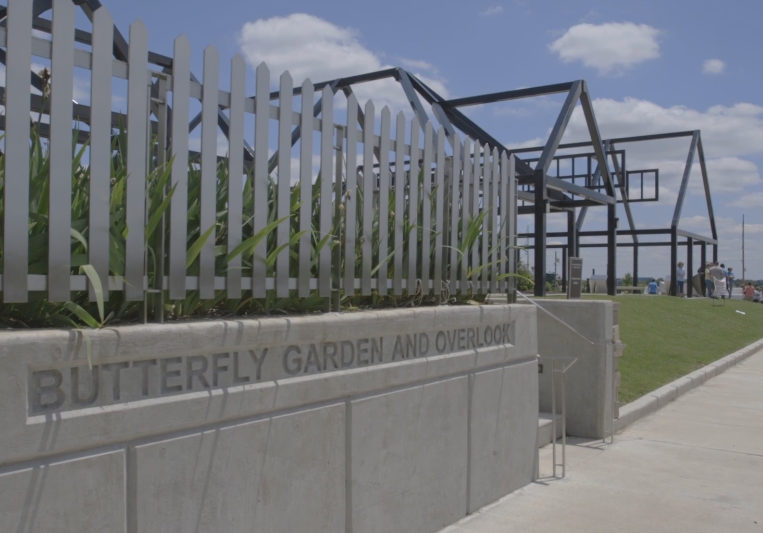 A nonprofit group established to help Joplin rebuild after the 2011 tornado still has plenty work to do but has been steadily losing volunteers. Weather forecasters say prolonged cold temperatures over the winter could cause this year's spring storm season to get off to a late start as it takes longer for water in the Gulf of Mexico to warm up. An Iowa company has pleaded guilty to federal charges stemming from the release of thousands of gallons of gasoline-contaminated water into a sewer system in southwest Missouri. C.J. Huff received a text message from his father after he completed an interview on Fox News about how Joplin was planning on moving forward after the tornado. "Saw you on Fox. So proud of you. Now show them what you can really do." The text was encouraging, as Huff’s father knew his son would have a plan. Three years later, Huff laughed in front of an audience of educators, parents and students as he explained to them he didn’t have a plan. Joplin leaders share their stories about the 2011 tornado and the recovery efforts that followed in a newly published book. 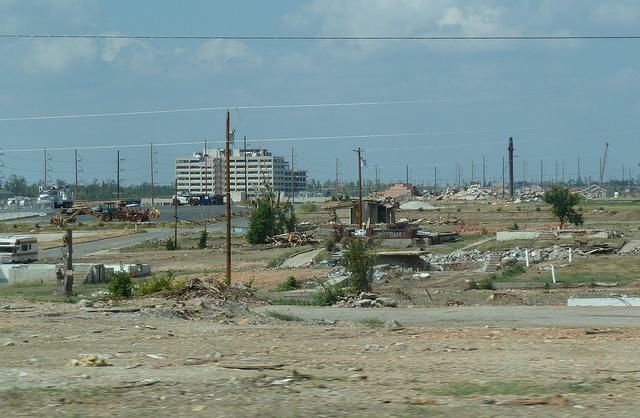 The Joplin Globe reports the book, titled "Joplin Pays It Forward," can be downloaded for free from the city's website. It's also available from the Joplin Chamber of Commerce, and in an e-book format from Amazon. Joplin officials say about $837 million has been spent on construction in the city since the 2011 tornado. Missouri authorized more than $7 million of additional tax credits shortly before the expiration of a program aimed at redeveloping large impoverished or blighted areas. A rescue dog who gained some notoriety after the 2011 Joplin tornado will soon be back in the spotlight. 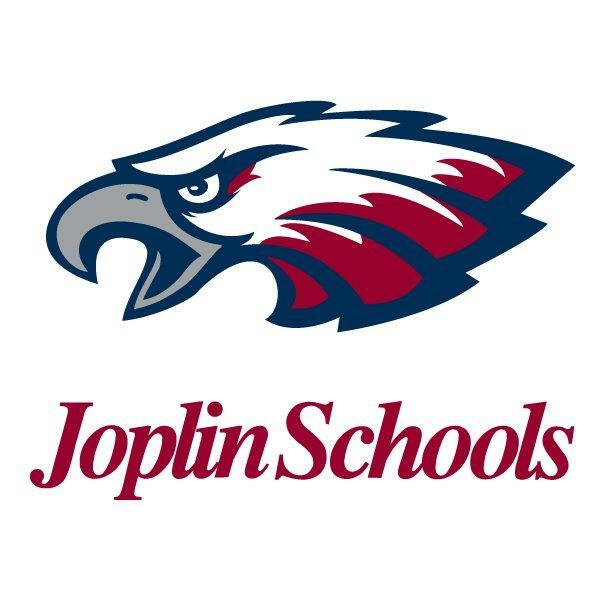 The Joplin School District says it has had its highest graduation rate in years. The Joplin Globe reports that about 87 percent of Joplin's class of 2013 graduated. 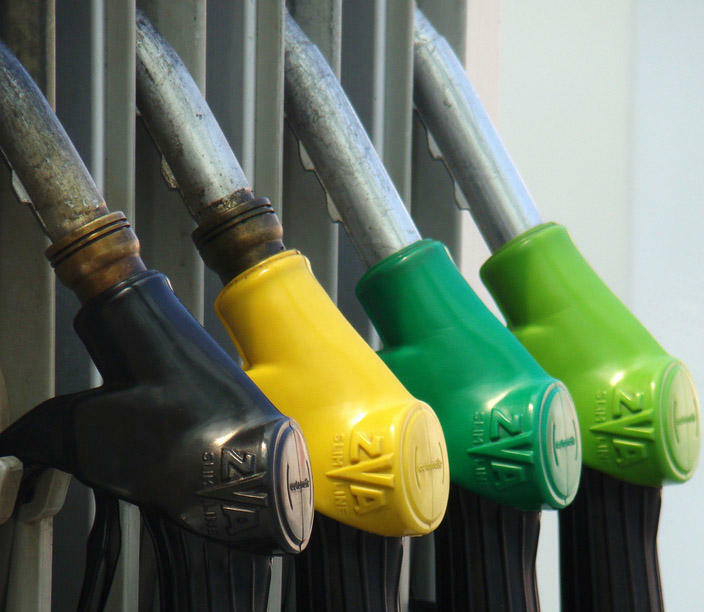 The average rate throughout Missouri was about 88 percent. 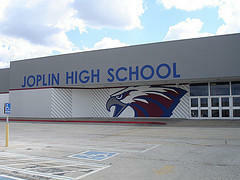 Joplin's graduation rate was close to 79 percent in 2011 and 2012, and was down to 54 percent in 1996. Superintendent C.J. Huff says the improved rate is the result of "strategic work," as well as support from teachers, principals, staff and others. The state of Missouri is giving the city of Joplin 32 storm shelters that were used at temporary housing sites after the 2011 tornado. The Federal Emergency Management Agency gave the shelters to the state, which offered them to Joplin for free. The Joplin City Council decided this week to use half of the shelters on public property. Organizations can apply for the remaining shelters. 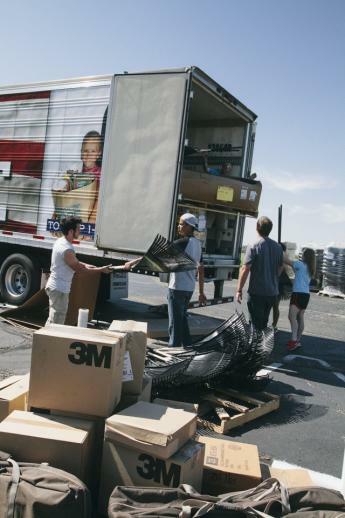 The Joplin Globe reports organizations will only have to pay the moving costs. Joplin’s finance director says moving each shelter could cost 8,650 dollars.